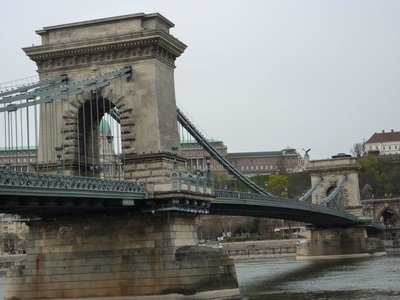 ​We were looking forward to our first Viking river cruise although we hadn’t realised when we fixed the date that it departed on Easter Saturday. Concerned about possible Bank Holiday delays on the way to Heathrow we booked the efficient meet-and-greet parking service through Holiday Extras. At terminal five our car was driven away, we were quickly through security and settled in to our short flight to Munich. 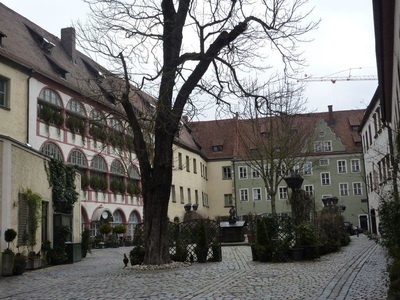 We were met and put on our coach to Erlangen, just outside Nuremburg, to join our ship, arriving in time for a late lunch. 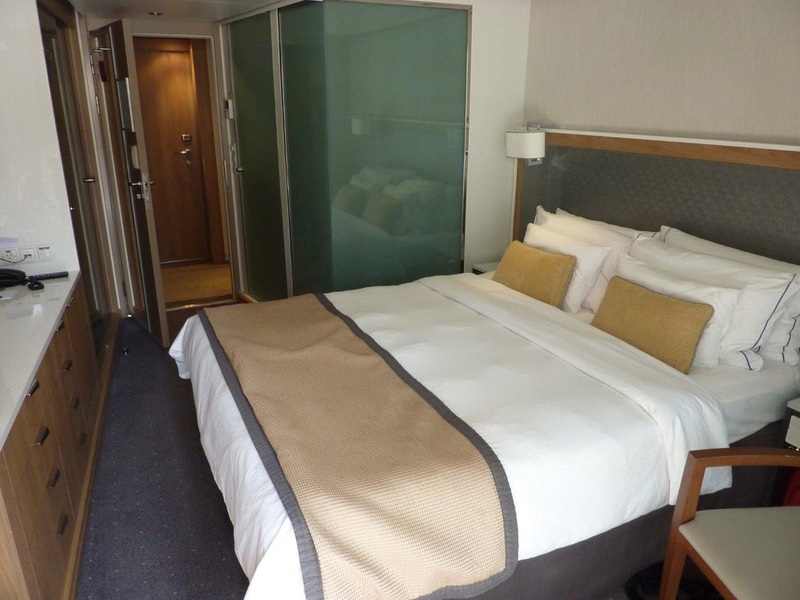 ​Our home for the week was Freya, one of the Viking longships hosting 190 guests. ​Our small but well-equipped balcony cabin had all the things we needed with a large double bed and excellent shower with good quality toiletries which, along with towels and bottled water in the cabin were replenished without us ever having to ask our very efficient cabin steward. 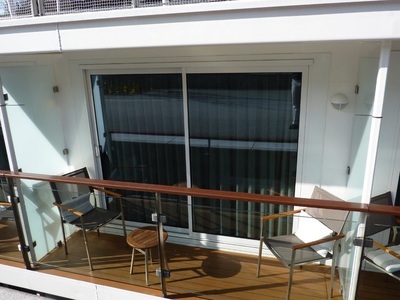 As well as a main dining room there was a terrace with outdoor space for al fresco eating and a tea and coffee station. The whole of the top deck was available for relaxation and even sported a large chess set, putting green and shuffleboard as well as a herb garden that kept the kitchen well supplied. 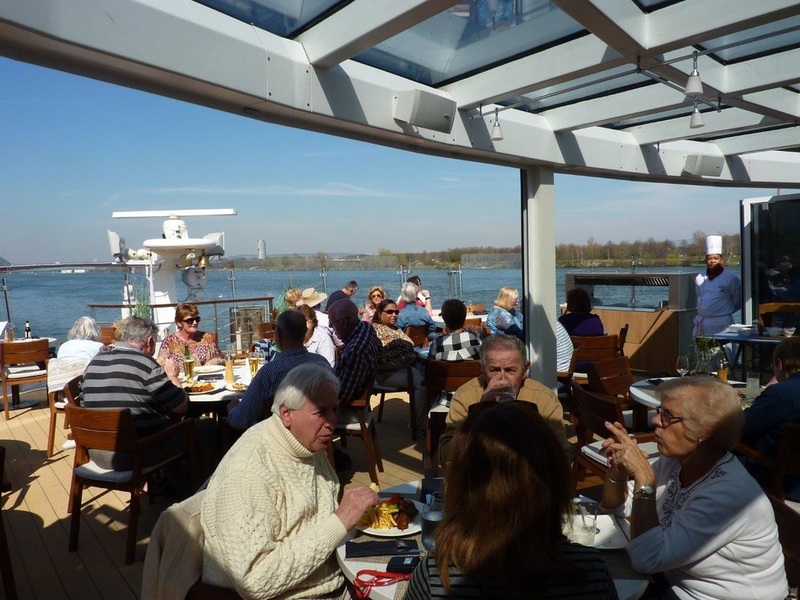 ​Viking offers an included tour each day as well as other optional tours which can be booked on board. On tours, each group had its own guide and we each carried a small Quietvox radio device with an ear-piece. The guide had a similar transmitter device with a microphone. This clever technology allowed the guide to speak to us without us having to be close by and provided the flexibility to stop and take photographs or examine things in more detail without missing a word of the information we were being given. 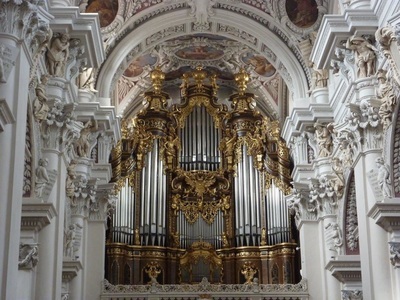 It was particularly effective in cathedrals and other places where guides didn’t wish to raise their voices. 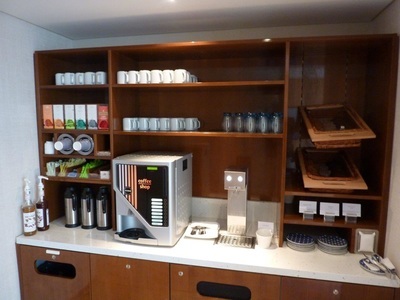 Our first test of this useful technology came the next morning when we joined fellow guests on a tour of Nuremberg. 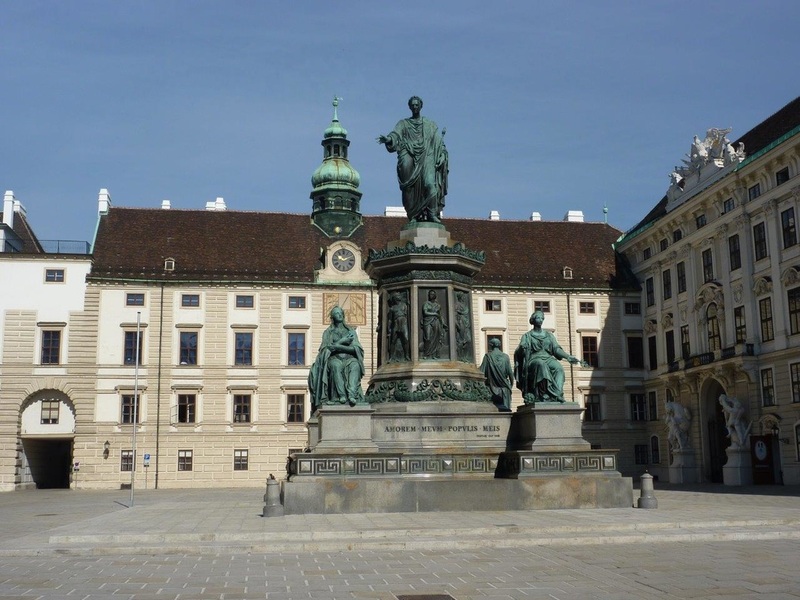 It’s probably best known for links to the Nazi movement and huge party rallies were held in the Zeppelin fields. Later, the war crimes trials were held in Nuremberg. 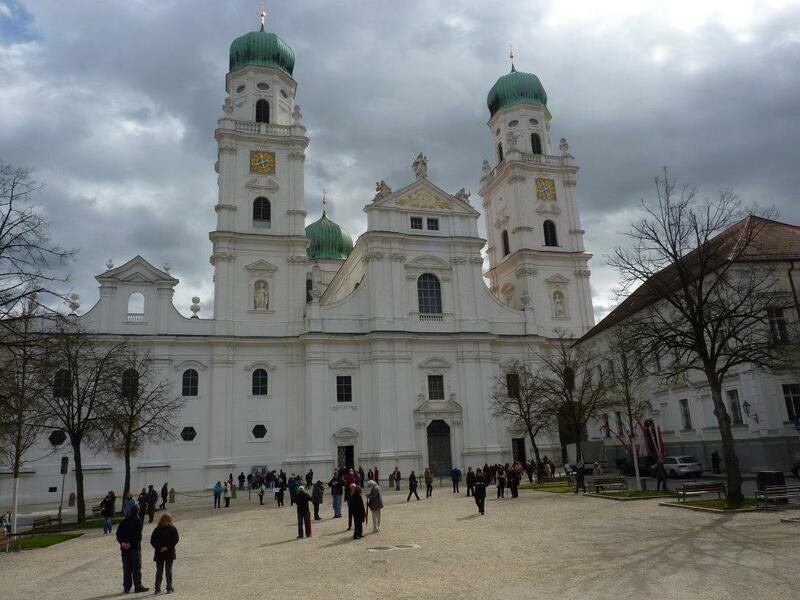 However, there is far more this delightful Bavarian city than its links to that dark period for German history. It was for many years the toy-making capital of Europe, was home to Albrecht Durer and is also renowned for its gingerbread making. Three miles of the medieval city’s wall are still intact and include watch towers and gates. 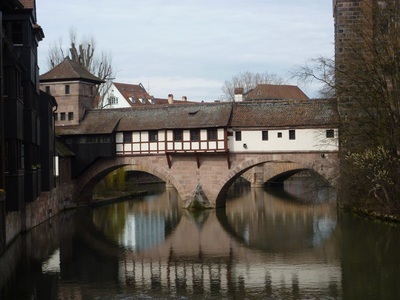 There are also a number of attractive bridges over the river Pegnitz which flows through the city. 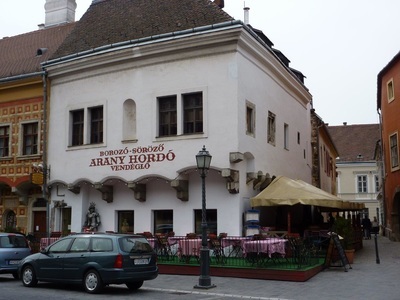 The hilltop Imperial Palace was impregnable until the advent of gunpowder and the city contains many half-timbered houses. 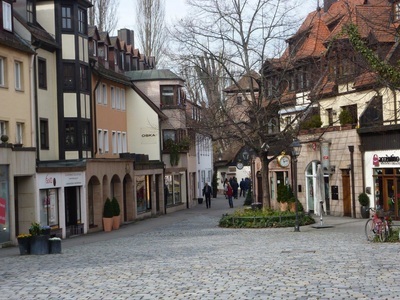 The market square is a lively place to visit and towards the end of the year holds one of Germany’s best Christmas Markets. 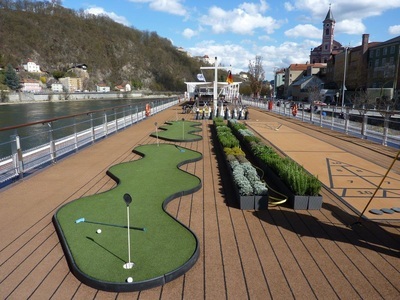 The following morning, one of the major benefits of river cruises as opposed to ocean cruises became clear. River cruise ships usually dock in town centres, so hopping off to explore on your own is simple and convenient. 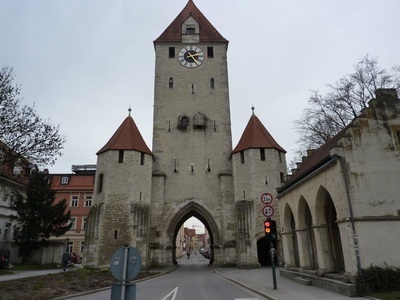 Before doing that, however, we joined a group on a walk through our next destination, Regensburg. 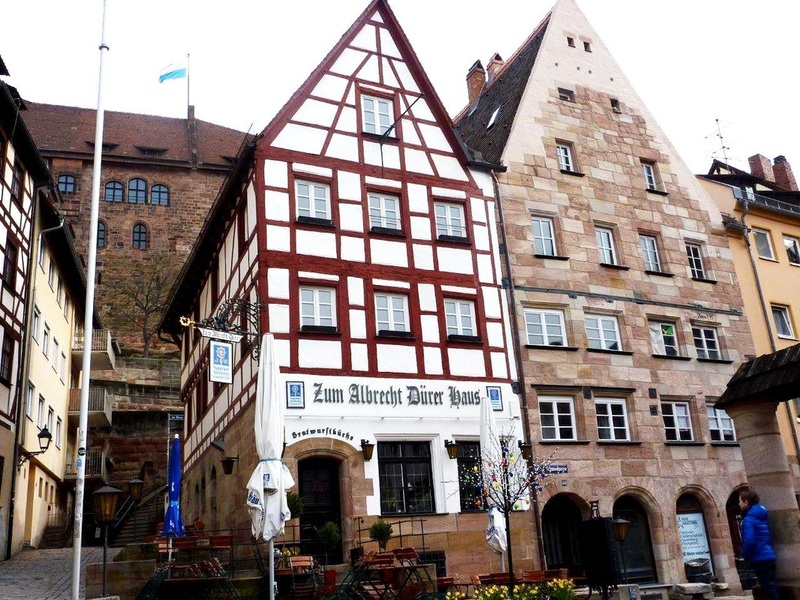 It’s a UNESCO World Heritage Site and home to many well-preserved patrician houses as well as Germany’s oldest restaurant, the Alte Wurstkuche or Old Sausage Kitchen. 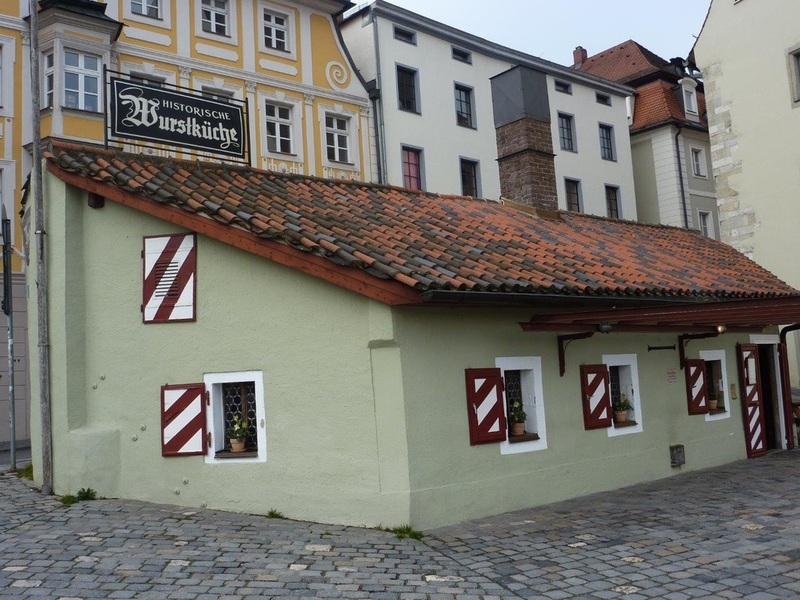 Bavaria is big on beer and sausages! As well as a ship museum, the 12th Century stone bridge is a great example of early engineering and stood for hundreds of years. However, it was built for horse and cart, not motor traffic, and is currently undergoing sympathetic restoration with stones being shipped in from other countries to ensure a proper match. ​Our next stop was Passau on Germany’s border with Austria and again we were moored in the city centre. It was founded by the Celts over two thousand years ago and the Danube, Ilz and Inn rivers meet here, earning the name of ‘City of Three Rivers’. As we had discovered, the Germans are not very creative when it comes to naming things. 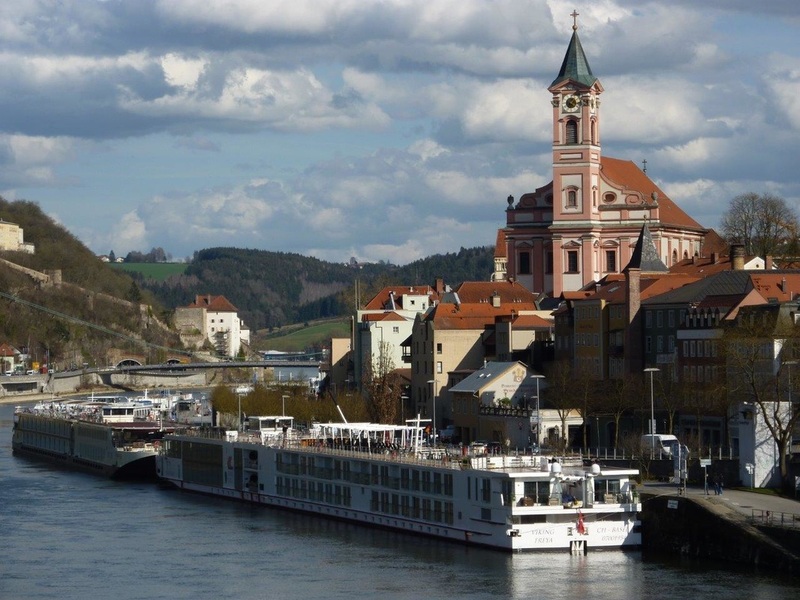 Passau’s significant economic and political importance gave rise to many well-preserved magnificent buildings. 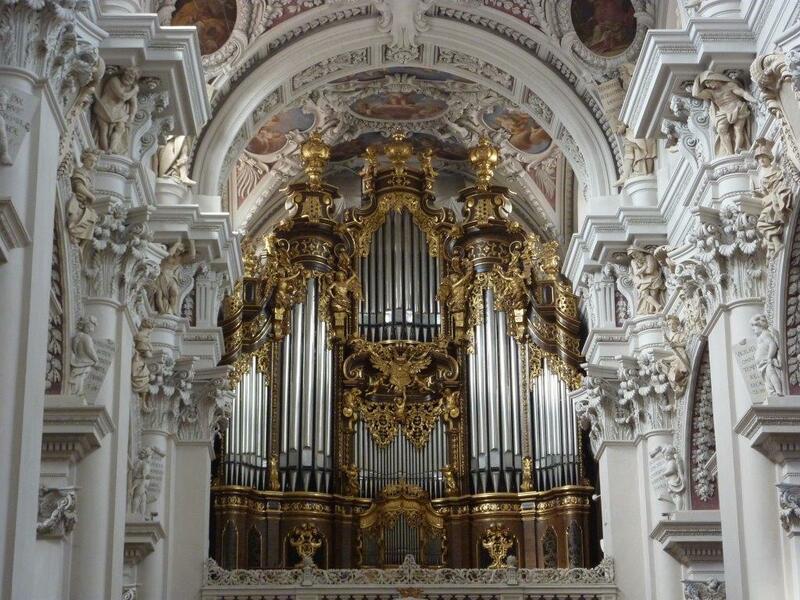 These include the 17th Century St Stephen’s Cathedral which boasts one of the largest organs in Europe with over 17,000 pipes. 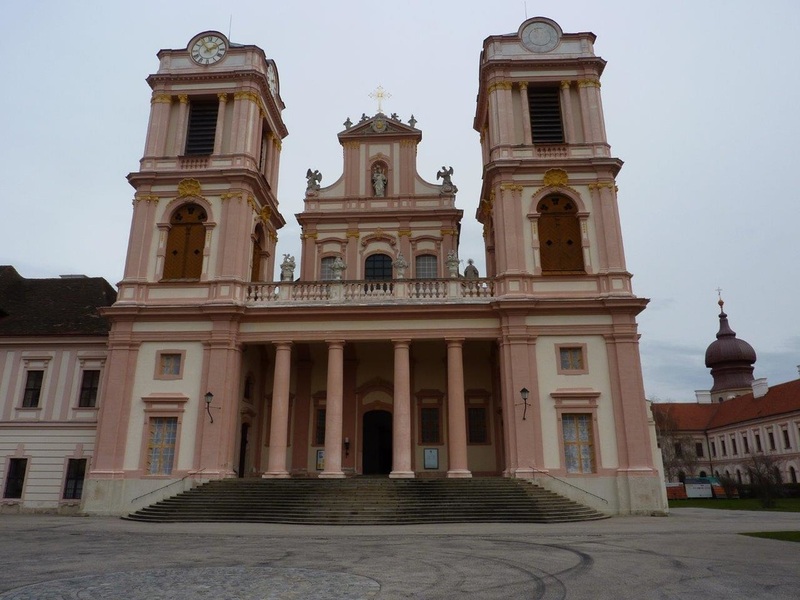 ​The following day we were moored in sleepy Krems in the Wachau valley which, during the 12th Century, was an important centre for iron, grain salt and wine. Today its vines produce grapes for some of the best Riesling wines. Our morning was spent visiting a nearby hilltop Benedictine monastery. After lunch back on board Freya, we hopped off and wandering round the small peaceful town just a minute’s walk away. 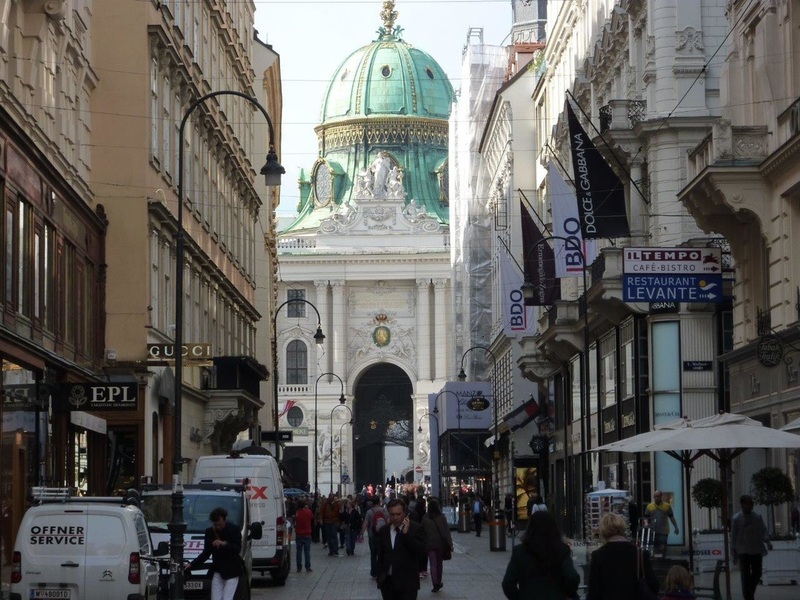 ​By contrast, the next morning found us in Austria’s capital Vienna, probably best known for its waltzes, coffee houses and the renowned Sachertorte chocolate cake. 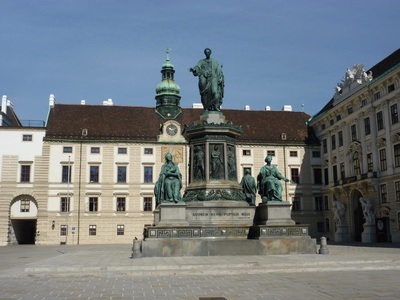 It is also home to the well-known Spanish Riding School and it’s where Mozart and Strauss composed many of their famous works. 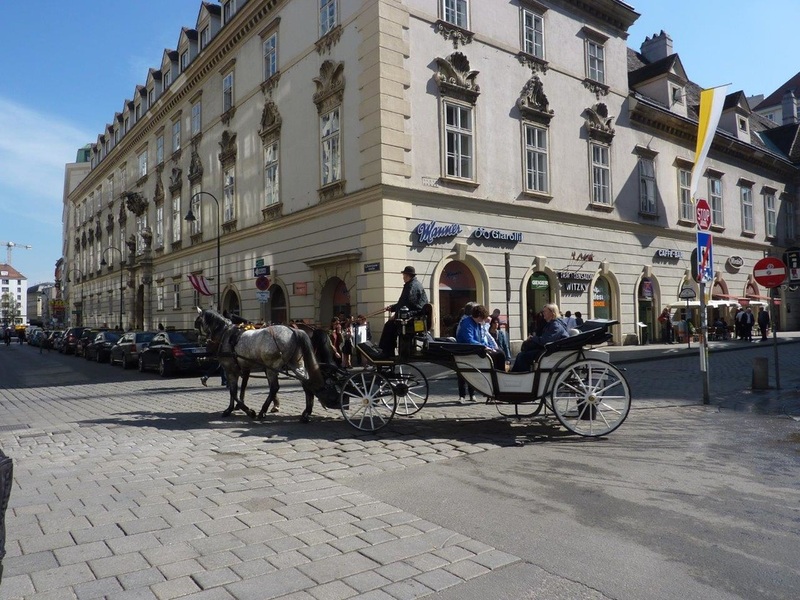 There’s so much to see here, but the city is not large and with some planning visitors can see most of the key places on foot or perhaps take a horse-drawn carriage tour. After a cold start to the week the temperature had risen to over 70 degrees and when we returned to Freya for lunch a barbecue had been organised on deck. Cold Austrian beers seemed popular with our fellow guests as we basked in the warm spring sunshine. ​We left Vienna late afternoon and admired the scenery as we sailed across the border into Hungary and the Siamese-twin city Buda and Pest, still with links to its eastern European way of life. 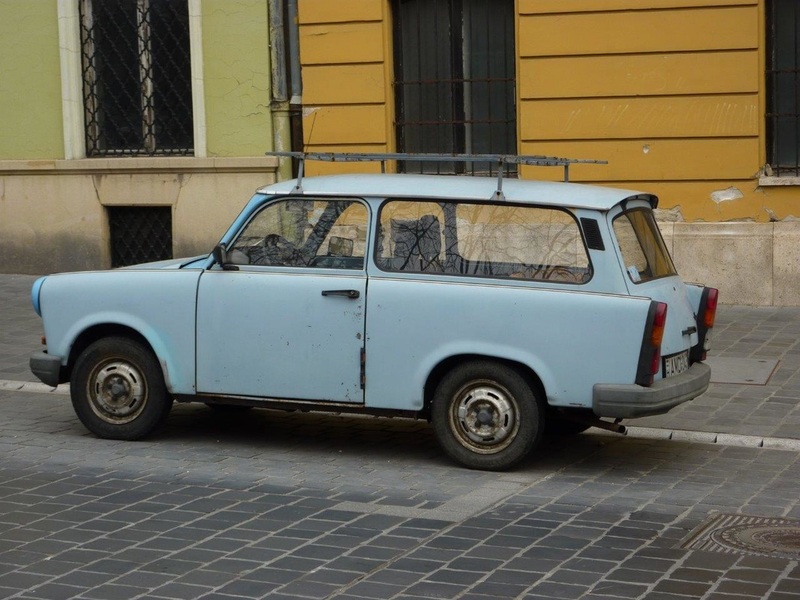 We even saw an old Russian Trabant – Jeremy Clarkson would have been in raptures! 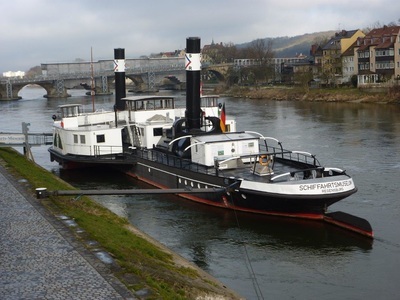 We moored right next to the famous chain-link bridge that connects the two halves of the city and is a copy of the bridge in Marlow that crosses the Thames. 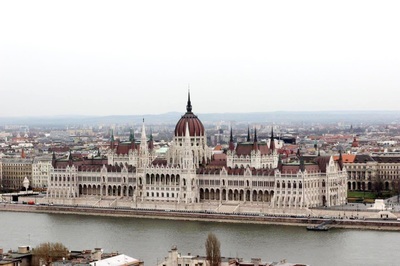 We took in the view of the city from Fisherman’s Bastion in hilly Buda and visited the Matthias church next door. We toured many places of historic interest on the flat Pest side of the river and admired the stunning parliament building on the river just a few yards from where we were moored. It was inspired by our own Palace of Westminster and you can see the similarities. 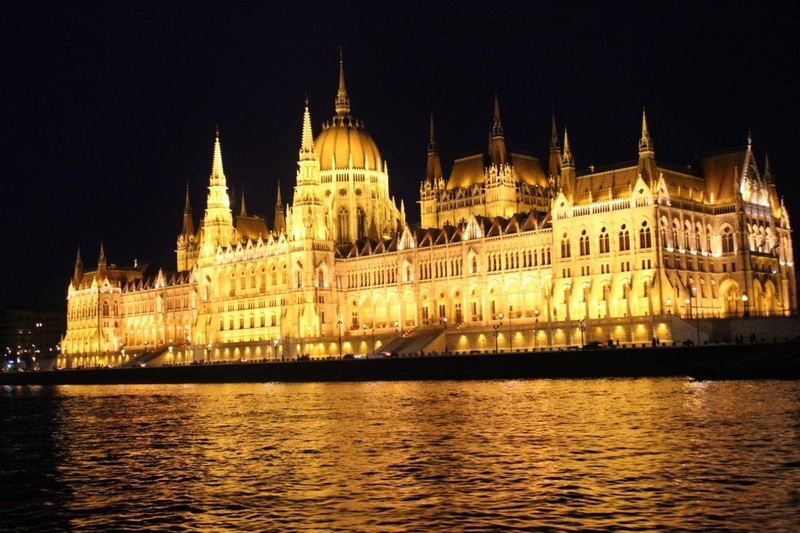 The city is also worth seeing at night as many of the buildings are beautifully lit up and Freya was docked in just the right position to see the sites. Because the ship was docked in the city centres we were able to gain a good insight into our destinations, both through the included tours and the ease by which we could explore independently. It was also relaxing and sociable. After a final overnight stay in Budapest we were sorry to say good-bye to Freya and our many new-found friends before heading out to the airport and our flight back to Heathrow.